Cleansing soap for oily and problematic skin, gently and thoroughly removes dirt, deeply cleans pores, dissolves excess sebum, normalizes and improves skin condition. 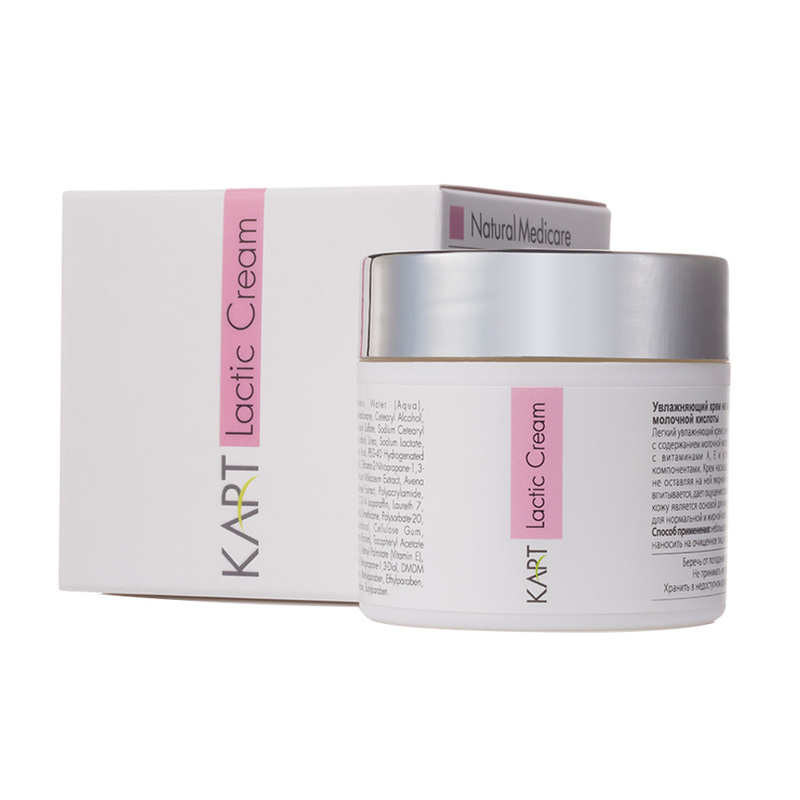 Stimulates cell renewal due to gentle skin exfoliation. With anti-bacterial and antiseptic properties. 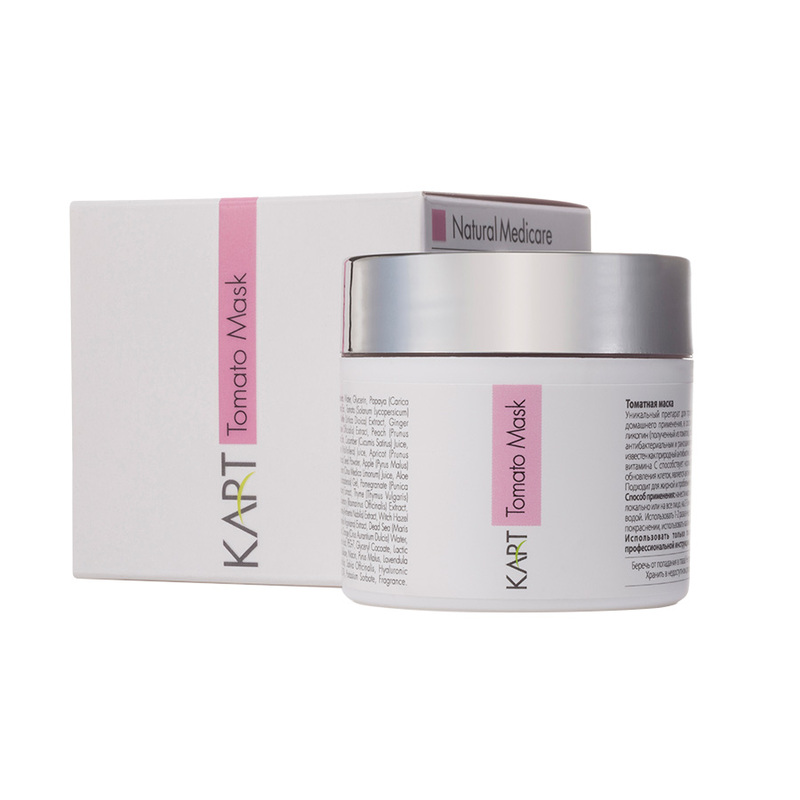 Contains pomegranate extract, calendula, chamomile and witch hazel that soothe and balance the skin, maintain skin lipid barrier, prevent dryness and excessive skin glow. Suitable for daily use. Use: Apply a small amount of the soap on wet skin, massage for 1-2 minutes, rinse thoroughly. Use morning and evening, for combination and sensitive skin – use once in the evening. Do not use this product if you are sensitive to any of its ingredients. Use this product only for its intended purpose and according to the use directions. Do not swallow. Avoid contact with eyes, in such case rinse thoroughly with water. Keep away from children. Ingredients: Water, Decyl Glucoside, Disodium Laureth, Sulfosuccinate, Pomegranate (Punica Granatum) Extract, Nettle (Urtica Dioica) Extract, Thyme (Thymus Vulgaris) Ext., Sage (Salvia Officinalis) Extract, Rosemary (Rosmarinus Officinalis) Extract, Chamomile (Anthemis Nobilis) Extract, Witch Hazel (Hamamelis Virginiana) Extract, Dead Sea (Maris Sal) Salt, Orange (Cirus Aurantium Dulcis) Water, Seabuckthorn (Hippophae Rhamnoides) Extract, Lactic Acid, Potassium Sorbate, Papaya (Carica Papaya) Ext., Peach (Prunus Persica) Ext., Cucumber (Cucumis Satirus) Juice, Grape (VitisVinifera) Juice, Apricot (Prunus Ameniaca) Seed Powder, Apple (Pyrus Malus) Ext., Tomato (Solanum Lycopersicum) Ext., Lemon (Citrus Medica Limonum) Juice, Tea Tree (Leptospermum Scoparium Oil), Menthol Crystals, Aloe (Aloe Barbadensis) Gel, Fragrance.